Fox Medical Equipment offers a full line of cabinetry and casework from the best manufacturers in the industry. Designed from the inside out, our medical casework brings the best of two worlds together with function and style. As healthcare evolves, facilities need to create a space that will function the way they need it and be durable enough to meet your needs both today and tomorrow. 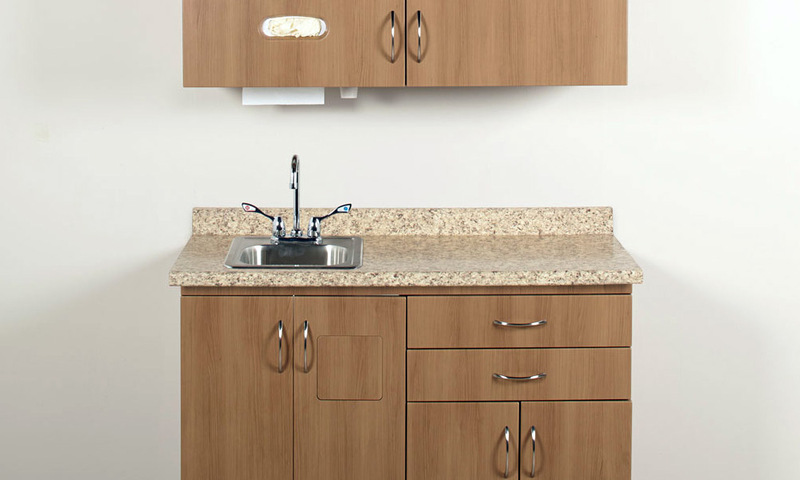 Our medical cabinetry and casework is designed to maximize your space and meet your workflow.